New Maze Runner stills. . HD Wallpaper and background images in the The Maze Runner club tagged: photo the maze runner dylan o'brien thomas brodie-sangster ki hong lee kaya scodelario. 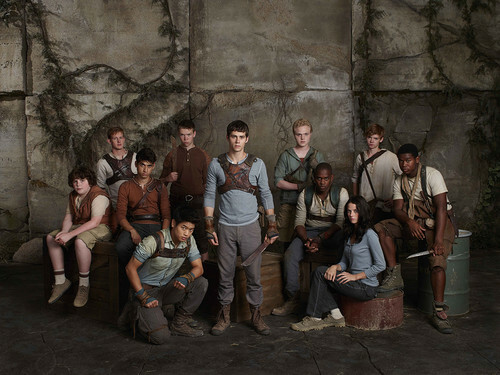 This The Maze Runner photo might contain 거리, 도시 현장, 도시의 설정, 도시 장면, 도시 설정, 도시 거리, 도시 장면 설정, 미술실, and 응접실.